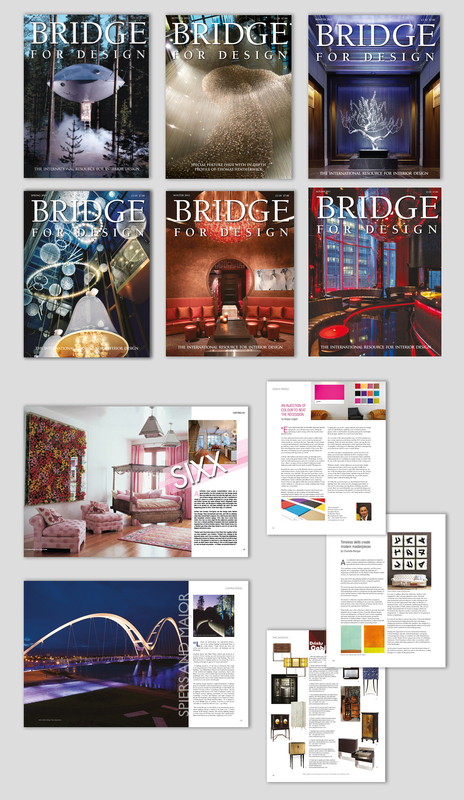 We produced 19 editions of Bridge for Design, they ranged from 144 to 168 pages. Again this was a quarterly publication comprising of advertising and articles. This magazine is also a worldwide publication for professional interior designers.